A powerful 5 day retreat of deep communion with Truth. This precious time of awakening is a calling to flower in greater Awareness and to communicate full meaning in all areas of your Life, forming the profoundly brighter Reality of your Real Self. When Awareness begins to truly awaken to itself then all forms resolve themselves in Awareness. All Awareness needs to do is open, respond and be true to the Light of Knowing. Awareness then uncontracts and allows the patterning on this level of conditioning to undo and re-form a new sense of self, a new sense of body, aligned with the awakening to the Light of what I Am. 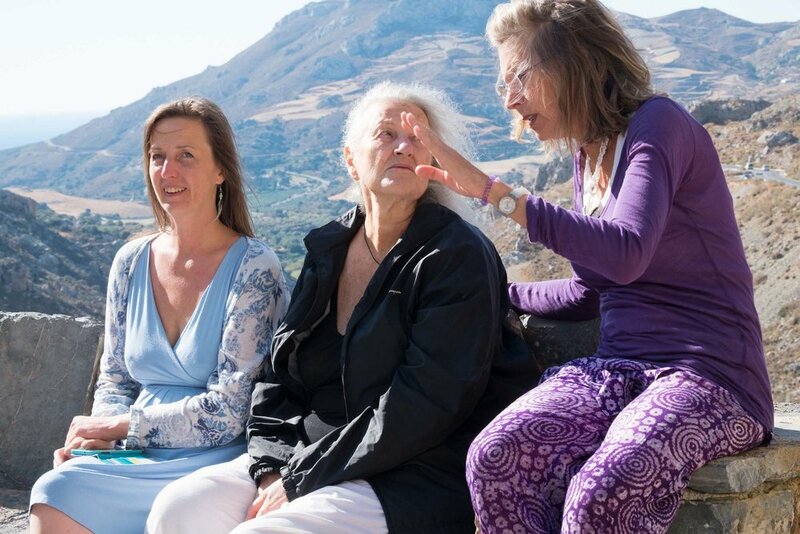 Retreats with B are an unimaginable journey into the depth of your being and beyond. They are an expression of Life’s highest and most precious calling for you to return to Source and to become a vibrant authentic expression of ALL that you are. 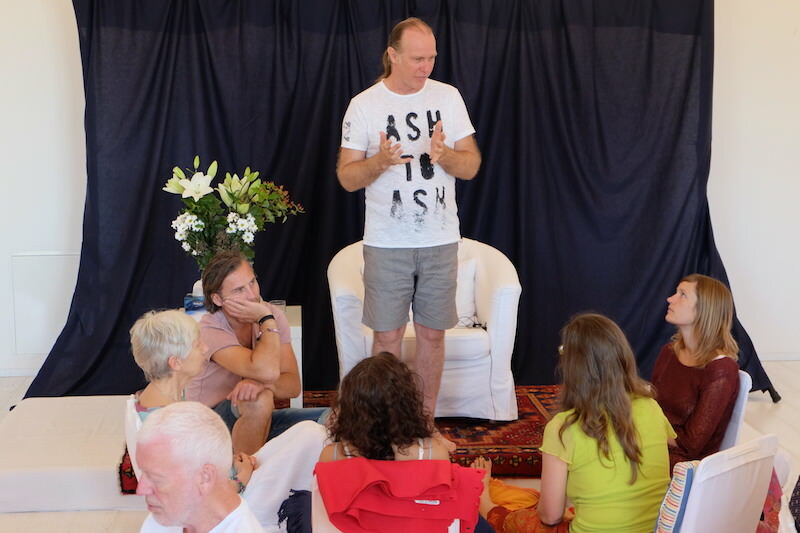 Held in the field of realisation you move into a radical process of profound awakening and self-transformation, un-doing your mistaken identity. Generally a typical day has three to four sessions and a break at lunch with plenty of time to enjoy. There may well be the occasional very early morning or very late night sessions. Every retreat with B unfolds in its own unique rhythm, in the presence and transmission of B we can only predict the unpredictable! 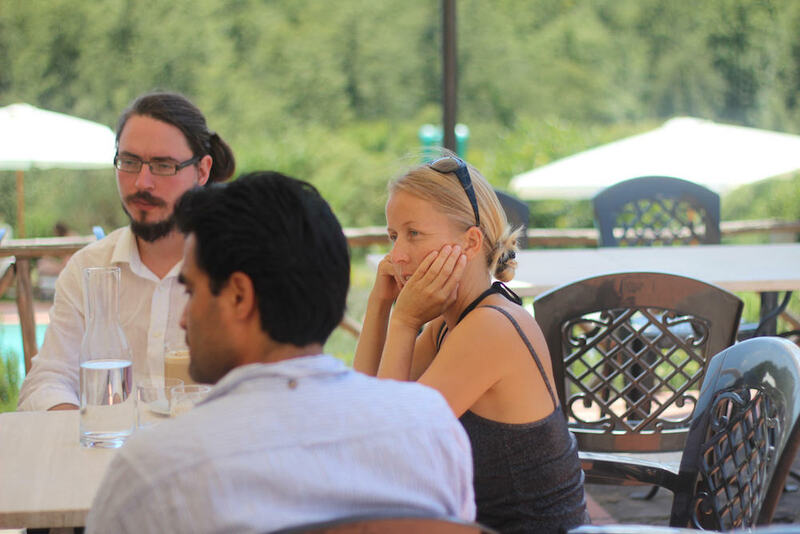 This Retreat is organised and hosted in full collaboration with our Italian partners, Event Organiser: Agenzia ‘LAnimale. Your booking is only complete once your accommodation has been arranged with and confirmed by L'Animale. Soon after booking here we will send you an email with instructions about booking your accommodation. Please book your accommodation immediately as the different options are subject to availability. Accommodation is shared in comfortable rooms with ensuite bathrooms. All meals are included (most special dietary requirements can be catered for. This must be pre-arranged). 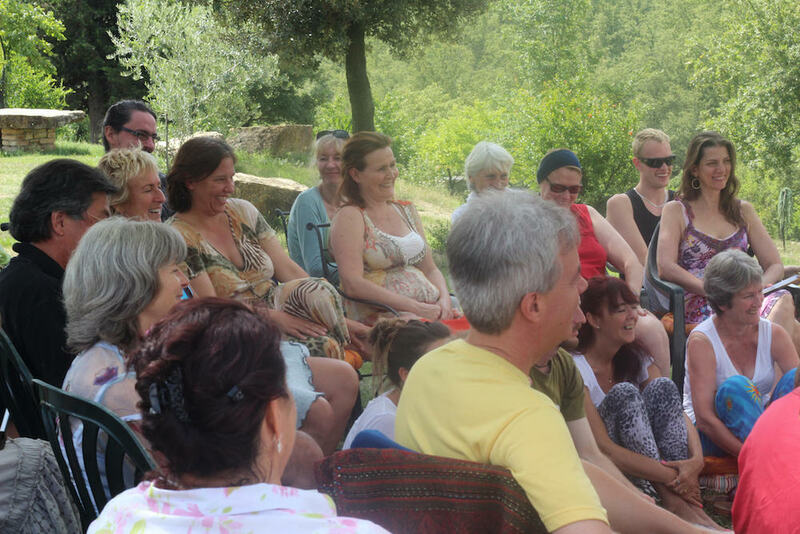 The retreat starts with dinner at 7pm on Tuesday 26th June , followed by a short session with B. You can arrive any time from 4pm to settle in. The retreat ends around 3pm on Sunday, 1 July. 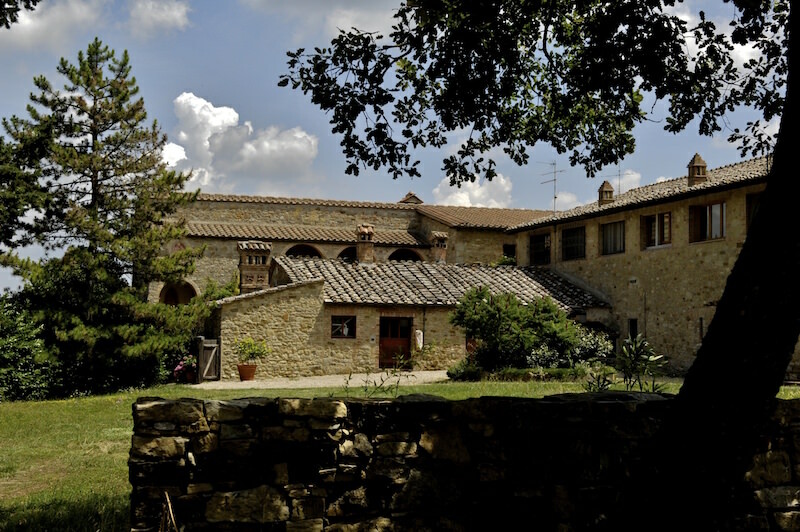 The retreat will be held at ‘Hotel Oasi la Selva’, a large and stunningly renovated farmstead from the 1700’s in the very heart of Tuscany. 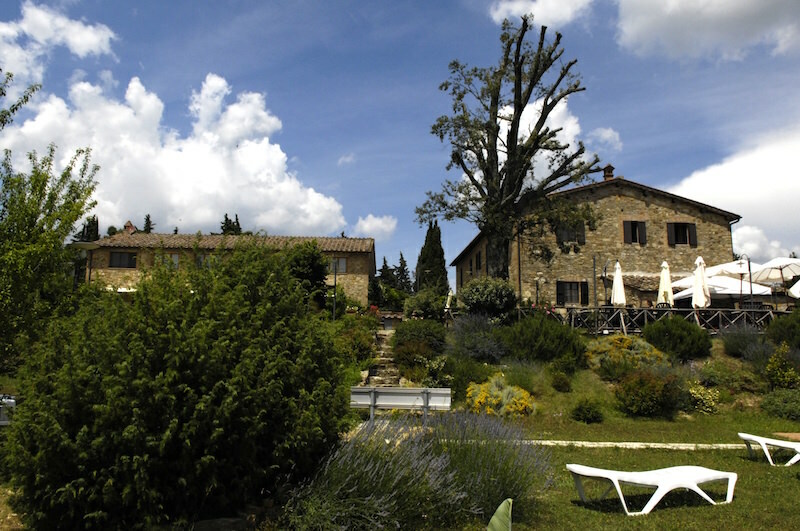 ‘La Selva’ is nestled in the hills around Siena surrounded by forest. The natural beauty and privacy of the hotel grounds as well as the loving care of its staff provide a perfect environment for the profound inner-outer (and beyond!) journey we embark on. From Siena train station it is a 30 minutes ride t the venue. Taxis and or shared transport to and from Siena, Florence or Pisa can be arranged in advance at your request through the hotel.